Sprechen Sie Deutsch? Switzerland’s PostFinance has unveiled a German language virtual assistant on its website – generating automatic replies to customers’ most frequently asked questions. 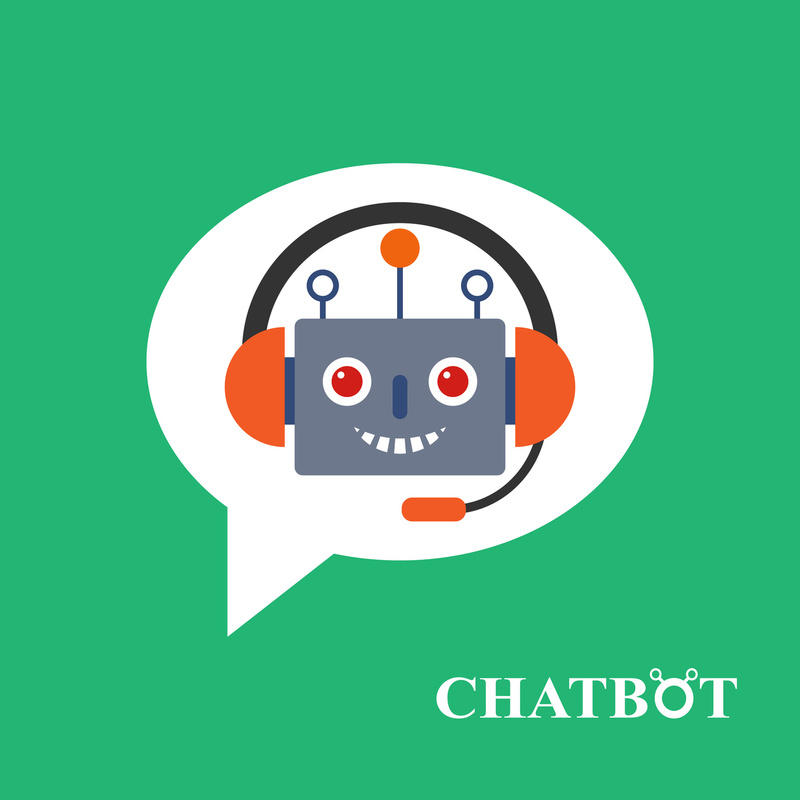 PostFinance, keen to tap into the fintech zeitgeist for artificial intelligence (AI), says it’s the “first Swiss financial institution” to launch such a chatbot. It was developed by the IT service provider ELCA, and is based on Nuance’s standard product Nina Web. Sylvie Meyer, head of retail and a member of PostFinance’s executive board, says the assistant answers “repetitive questions automatically” and so its staff at the contact centre can “focus their attention on more complex customer concerns”. The development phase lasted eleven months and various additional services which have only just been developed have been set up to process natural language. The idea is to improve dialogue management, provide more context and improve its ability to process enquiries. PostFinance says it regularly feeds new content to the virtual assistant based on the questions asked. In addition, like almost all of these chatbots, it continues to learn over time thanks to feedback from users. According to PostFinance, it currently recognises three quarters of all enquiries from the initial contact and can give the customer a “suitable answer”. There are no timelines or major details, but PostFinance says it will be equipped with more capabilities and more closely integrated into its existing systems: for example, to chat with a customer advisor. For the time being, the chatbot only operates in German and doesn’t have a cute name. So, my ideas are something like Gretl (meaning “pearl” – i.e. pearls of wisdom) or Monika – (a nod to moniker – i.e. a name). Provides a service for potential new members visiting its website.